In this latest episode our guests are novelist’s and Sinister Horror Company co-founders JR Park and Daniel Marc Chant . 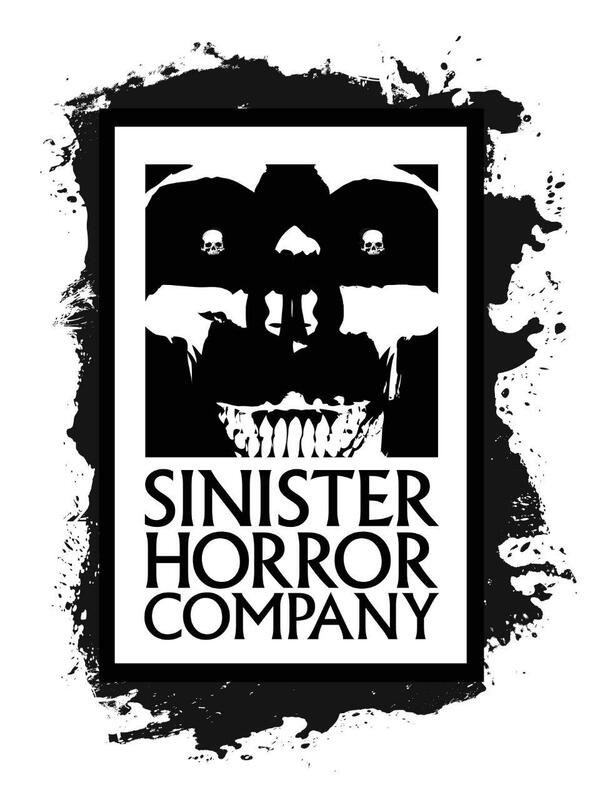 NHE host talks to both Justin and Daniel about how they came to form the Sinister Horror Company (along with Duncan P. Bradshaw), the company’s charity anthology series The Black Room Manuscripts and various projects the company are currently working on. As well as the discussion on their publishing Scott also talks to both Justin and Daniel about their respective writing careers, how they got into horror and more in what is one of the most epic and riotous episodes New Horror Express has had to date!